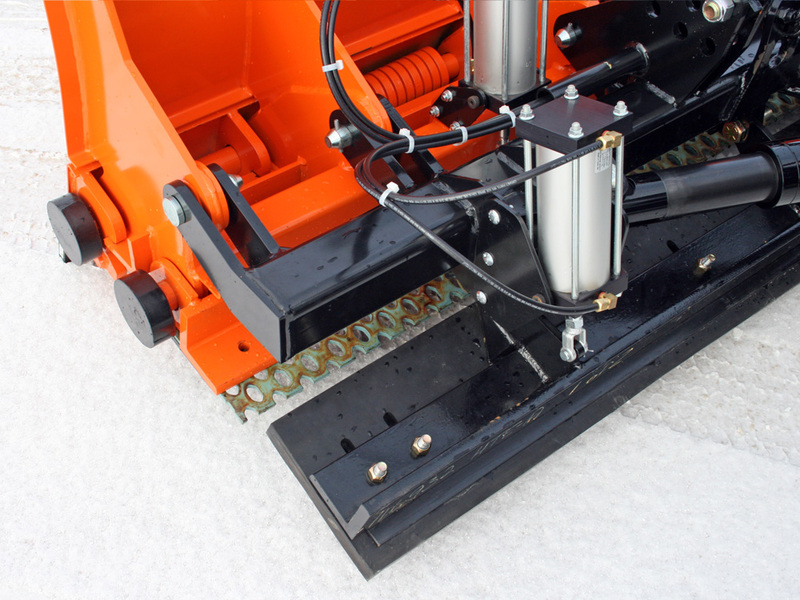 Henderson’s Squee-G is an advanced first pass system. 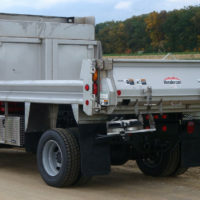 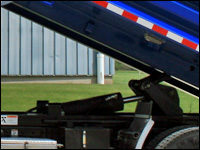 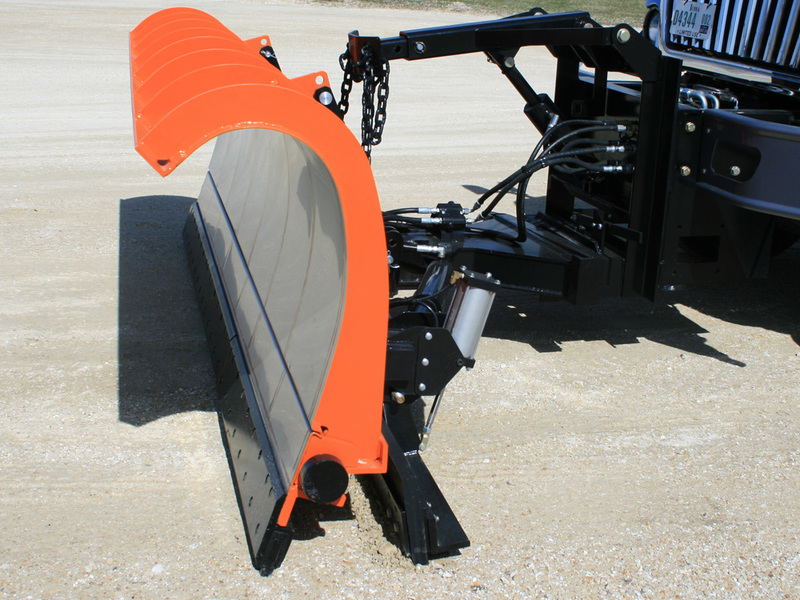 It consists of a large rubber blade that is positioned directly behind the moldboard and hydraulically operated from inside the cab. 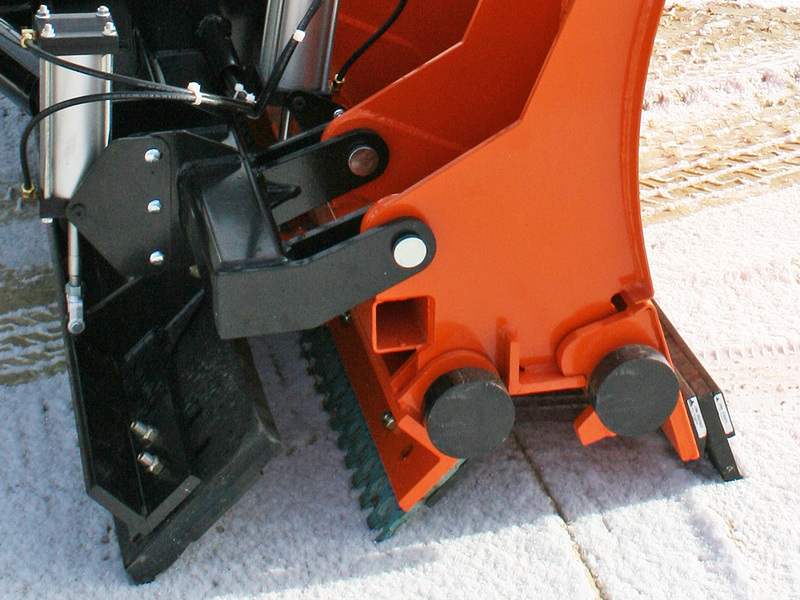 The Squee-G is capable of being engaged or disengaged on-the-go and conforms effortlessly to surface variations. 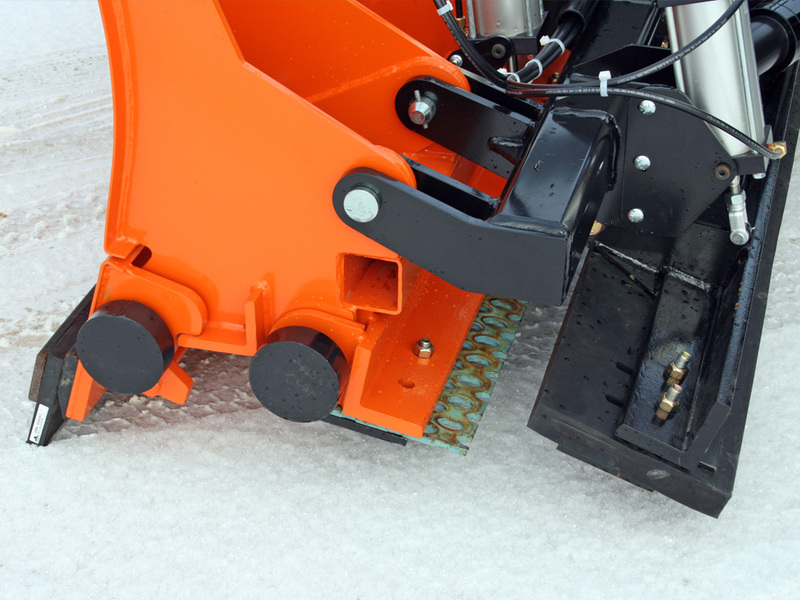 The Squee-G’s primary function is to discard excess snow, ice and slush the moldboard leaves behind. 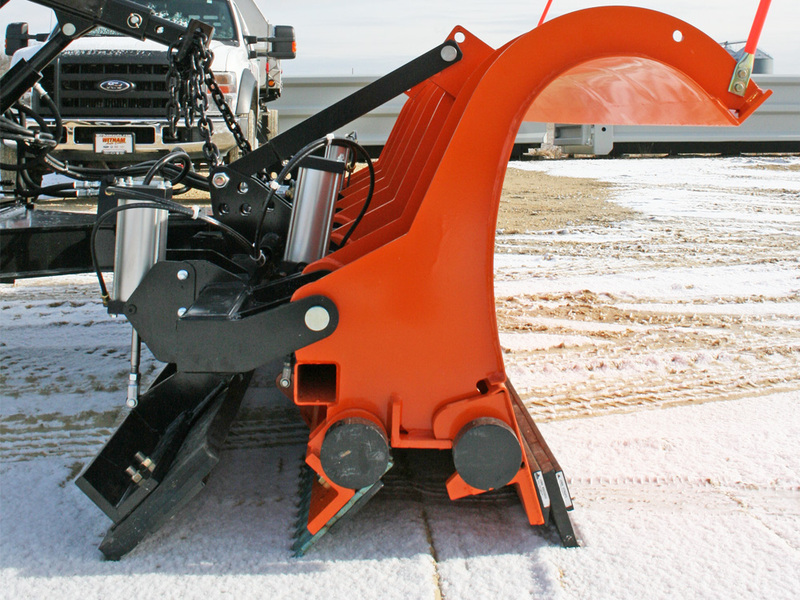 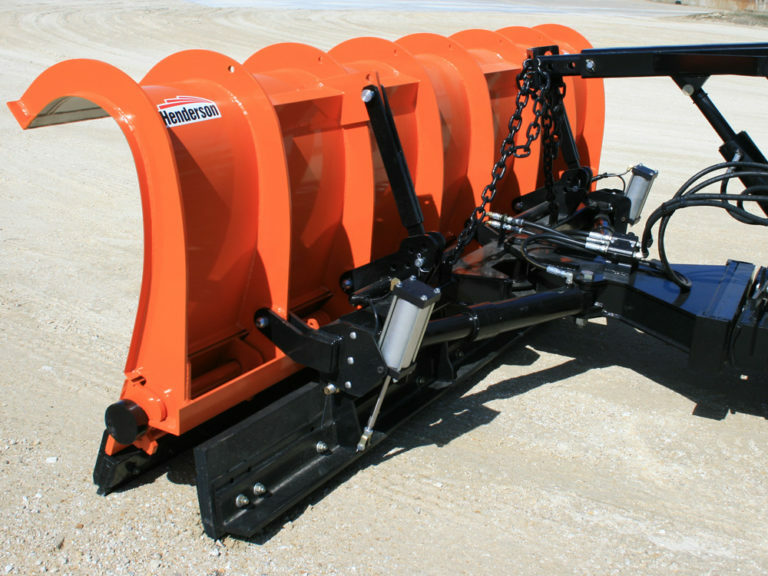 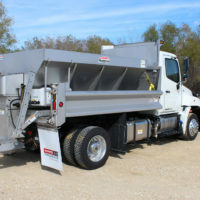 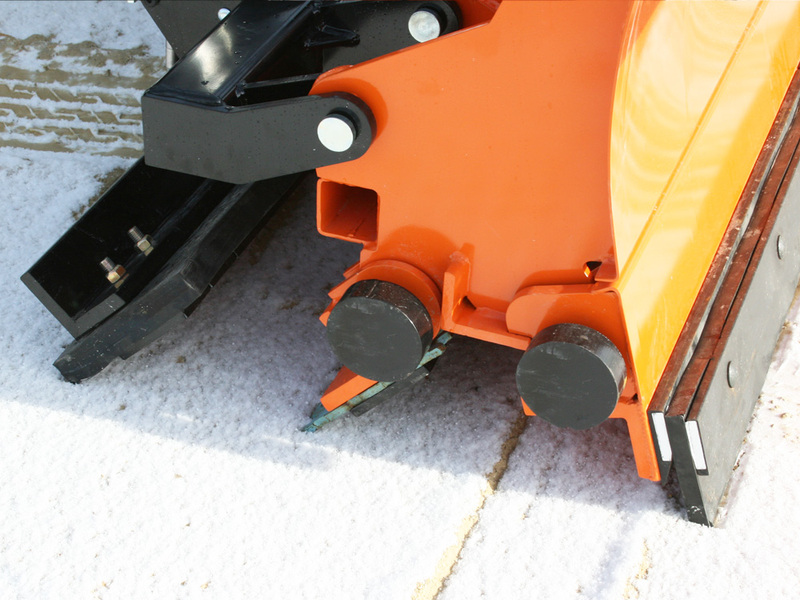 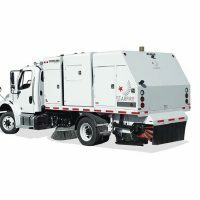 Adding the optional Squee-G to your Henderson snow plows will help reduce the need and cost associated with applying chemicals to roadways. 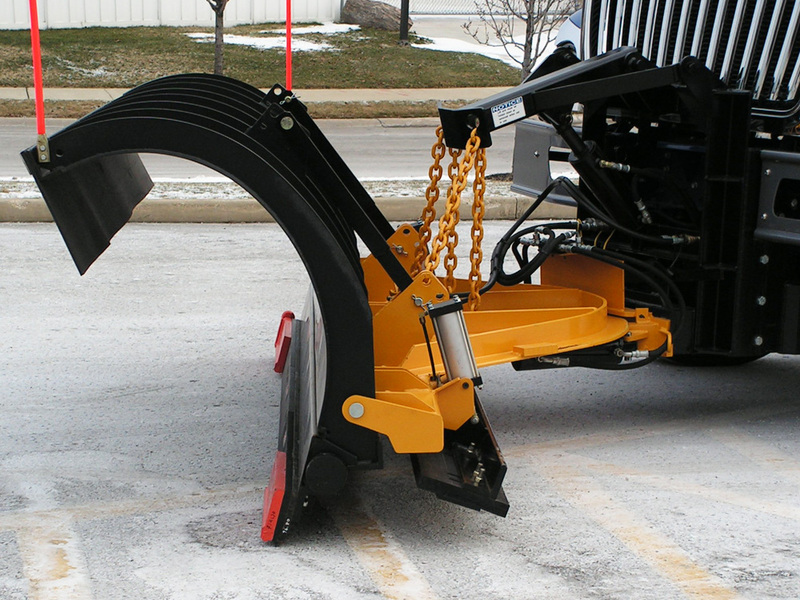 You’ll also save on fuel, by reducing the number of passes required to achieve clear roads.